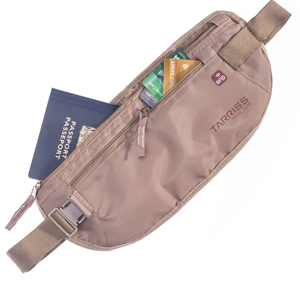 Pacsafe specialize in a range of good quality, affordable, safety conscious travel items. 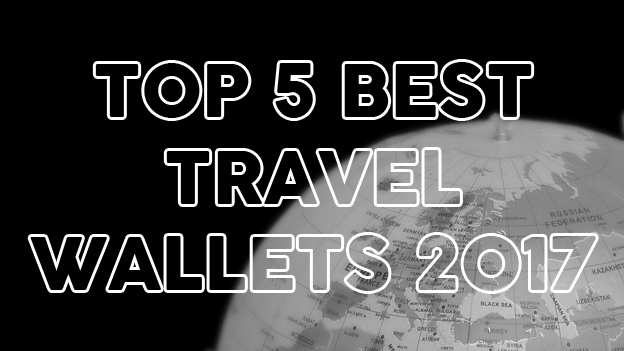 How Does the Pacsafe Anti-Theft RFID Travel Waist Wallet Stack Up? 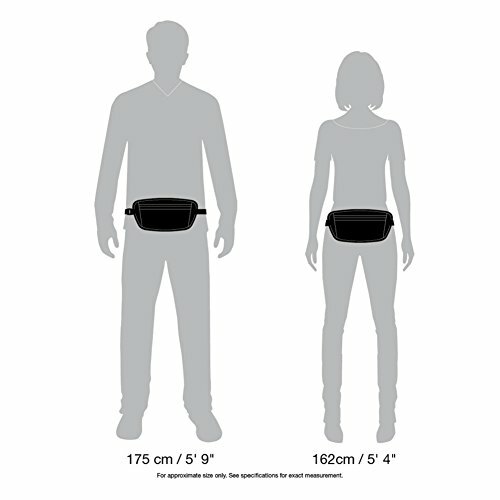 The Pacsafe Anti-Theft RFID Travel Waist Wallet is a simple, easy to use money belt with two main zippered compartments. One of the compartments has a compartment for cards and they are both a good size. 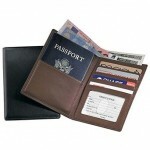 There’s room for a couple of passports, cash, cards and travel documents of all sizes. 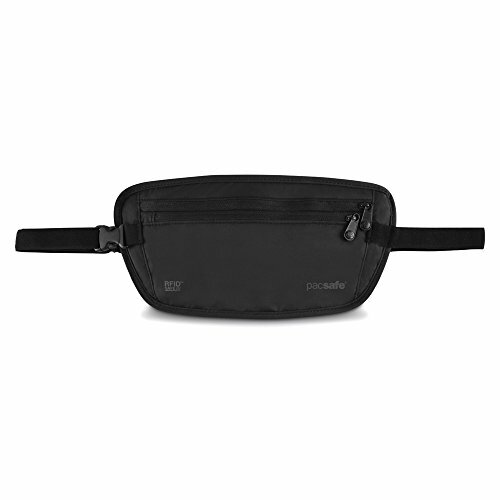 This money belt is made from 100% Nylon and features a “lock in” mechanism on its zippers. 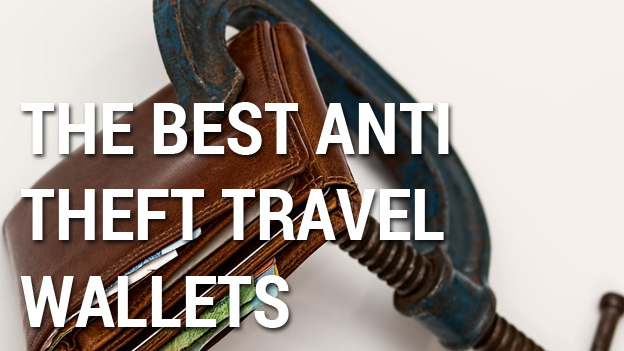 This means you can snap the zip into the wallet to prevent it from jiggling around. 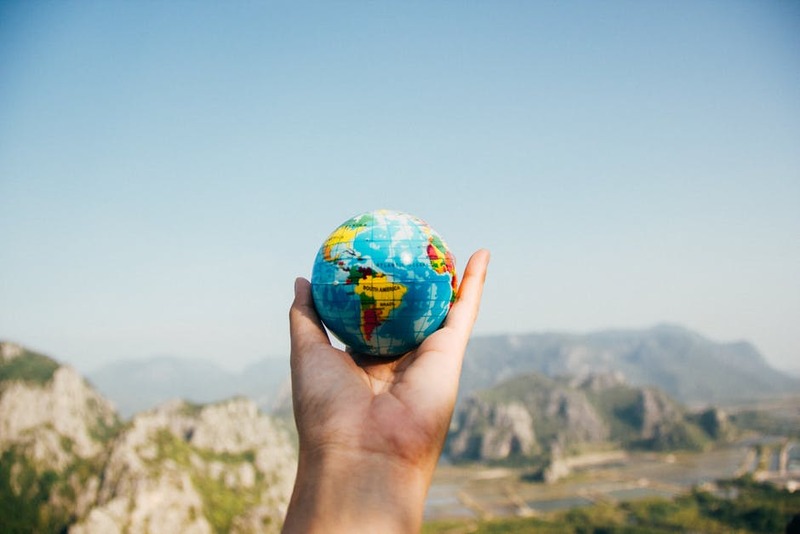 A nice touch and proof that some thought has gone into the design of the wallet. 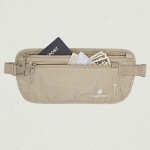 It’s comfortable to wear, light weight and has RFID blocking technology. The straps on this particular model are made of elastic and feel a little flimsy. 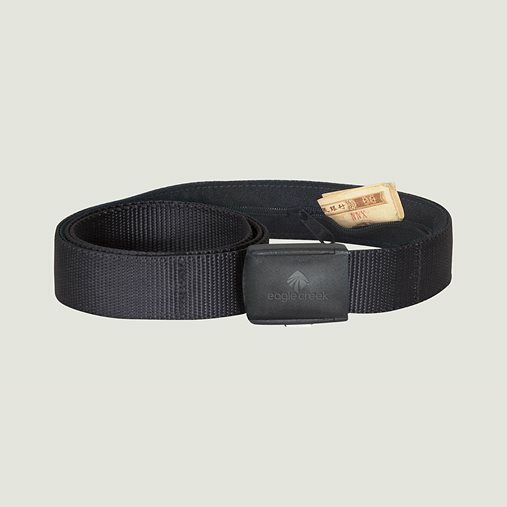 Straps on products like these are incredibly important and a sturdy strap is vital for peace of mind. 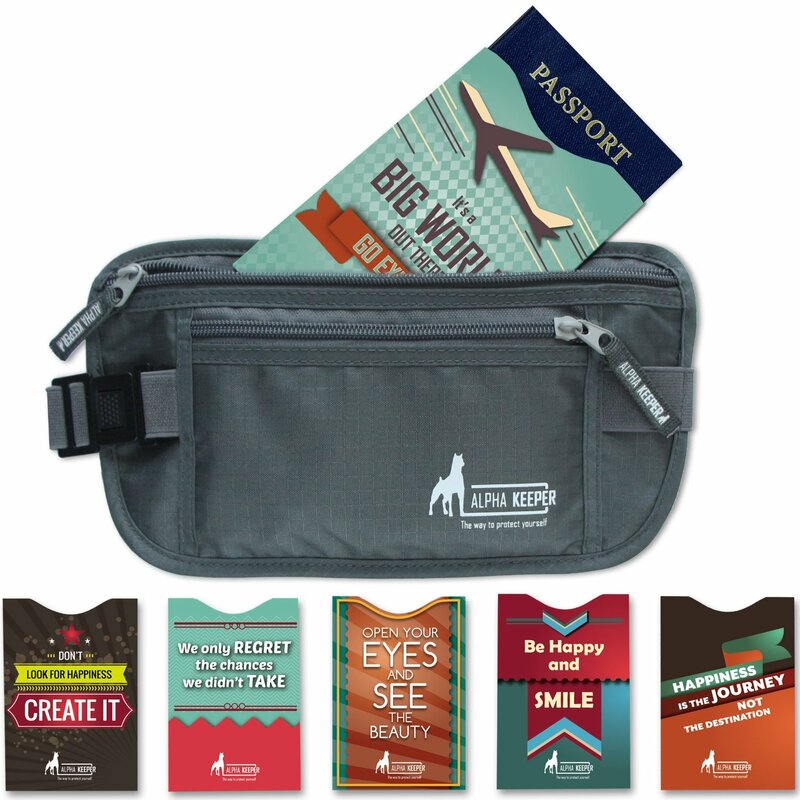 It’s great in warm weather, the backing has a moisture proof liner and anti-odor properties. 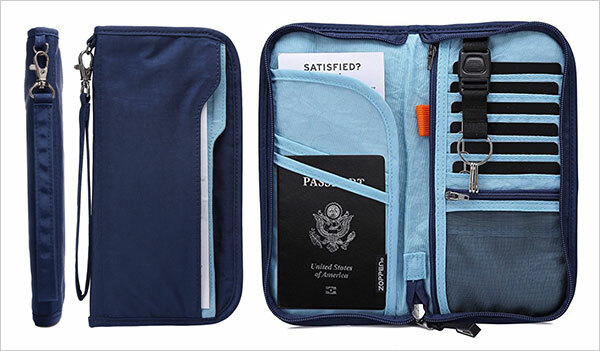 If you’ve worn this style of travel wallet before, you know that after extended periods you can get a little sweaty down there. 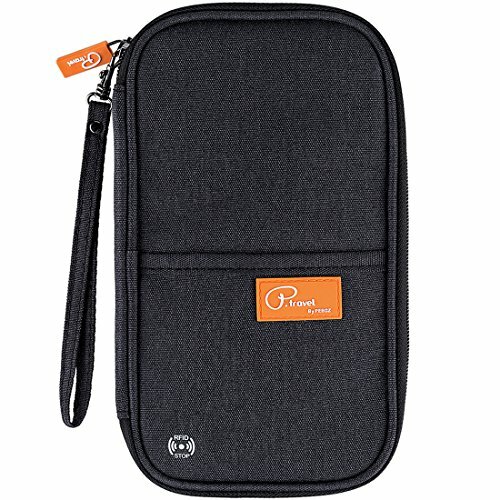 The Pacsafe Anti-Theft RFID Travel Waist Wallet is great for this which is a huge plus. Price wise it’s not too bad. 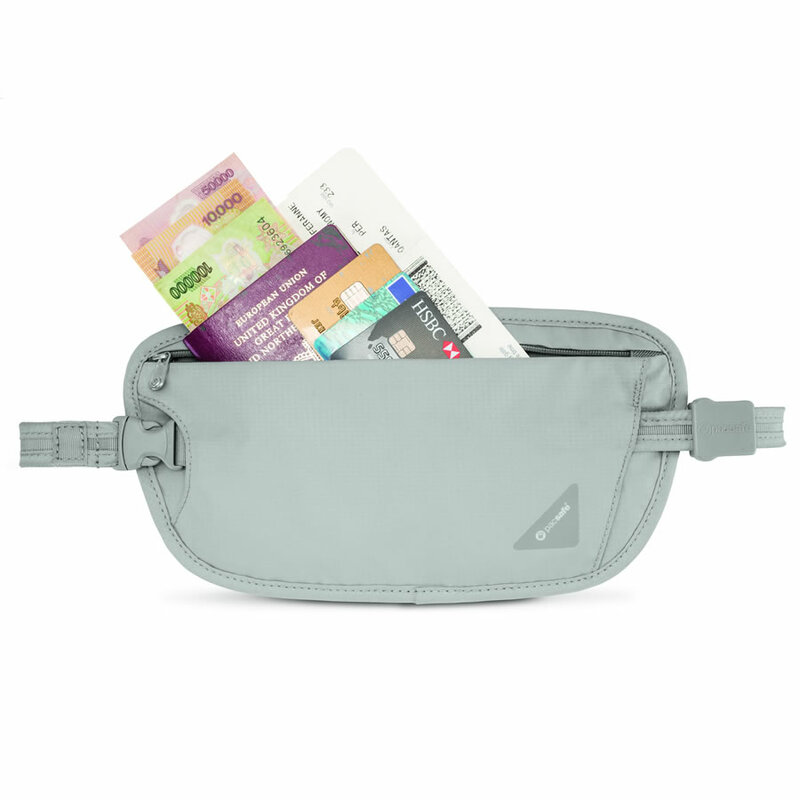 It’s not packed full of cool features or extras but a lot of the time, simple designs rule and the Pacsafe Money Belt certainly does the job. 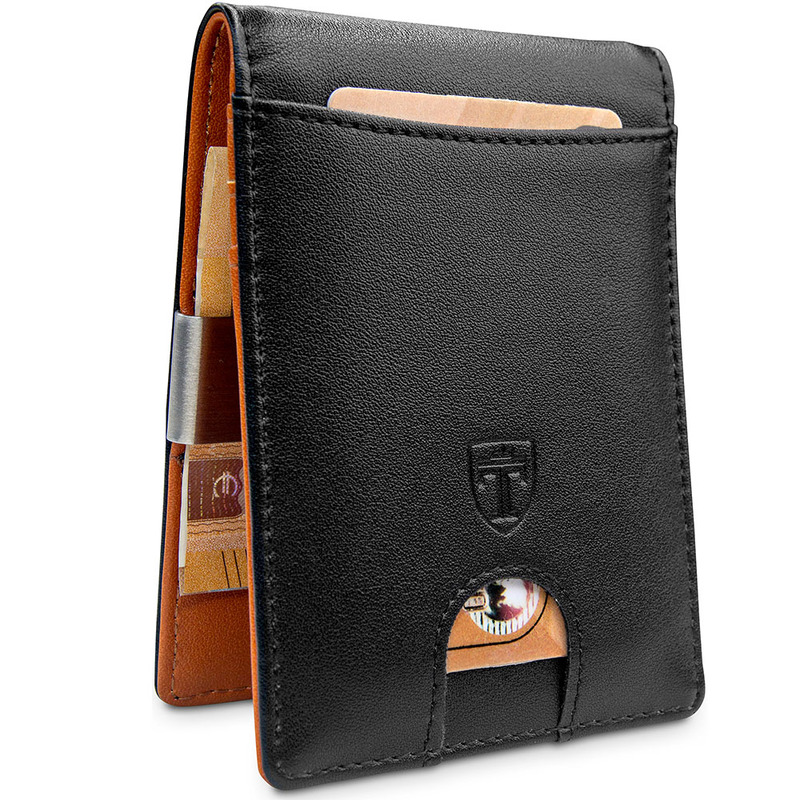 Fits waist 70 cm (28 in) to 114 cm (45.6 in) and is a pretty standard wallet size. 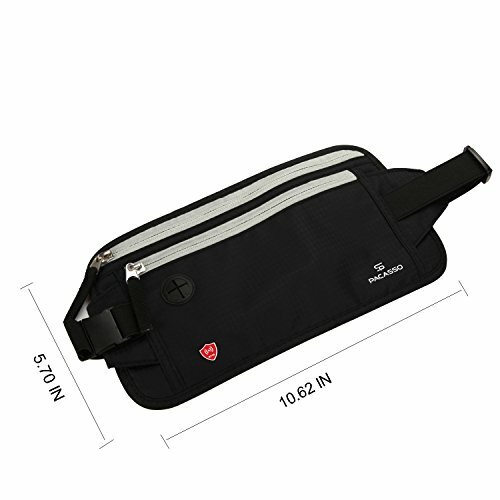 Although a basic money belt, the Pacsafe Anti-Theft RFID Travel Waist Wallet has enough room for all your vitals and is comfortable to wear. 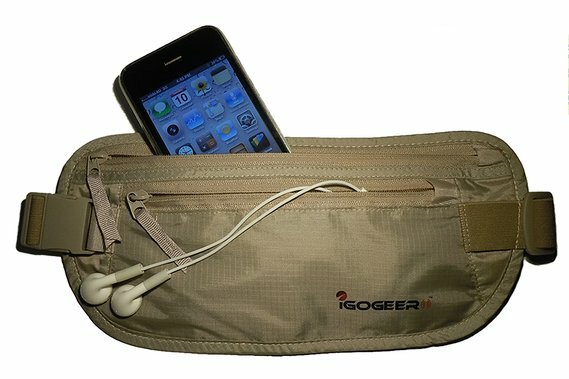 For the price you might expect some more features and a higher quality strap however.